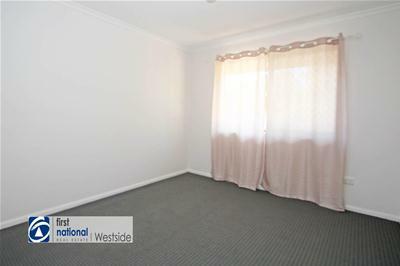 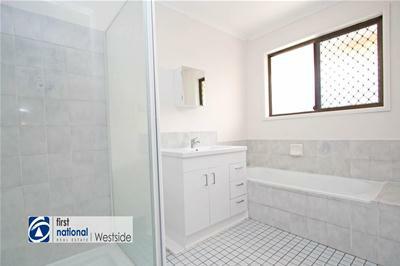 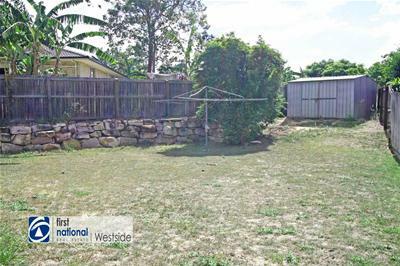 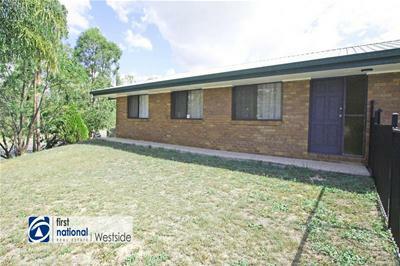 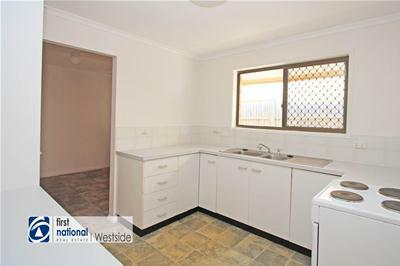 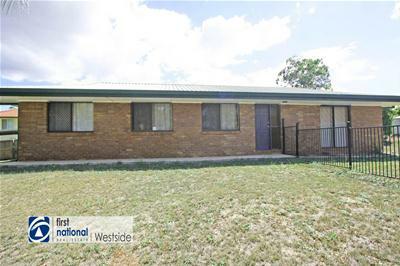 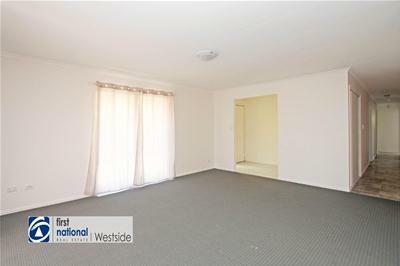 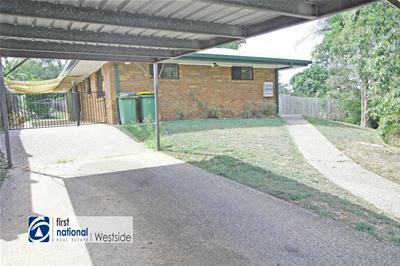 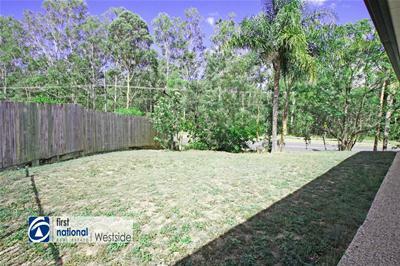 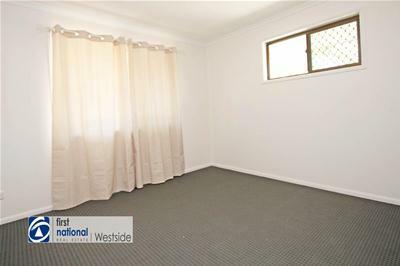 If you are looking for a lowset brick investment property and prefer one with a tenant already in pace then this property may be suitable. 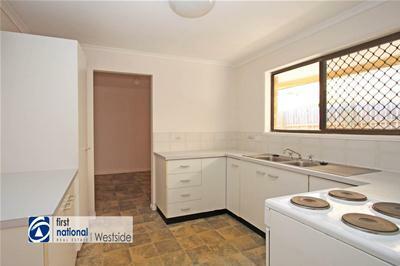 The current tenants have lived at the property for approximately the last 5 years. 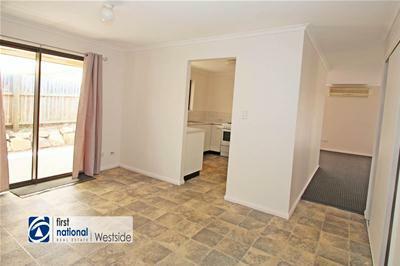 The tenants have indicated that they may be interested in staying if the property is bought by an investor; or, they can vacate the property if bought by someone that wishes to occupy. 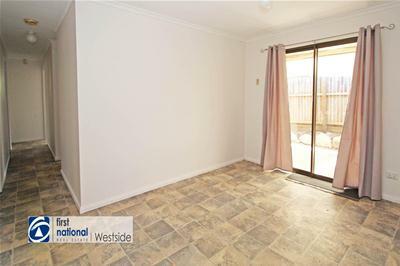 PEASE NOTE: That as the property is currently tenanted; the photos used here are from prior to the current tenant moving into the property in 2014. 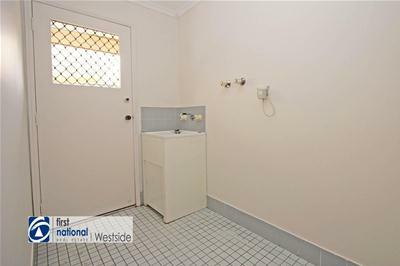 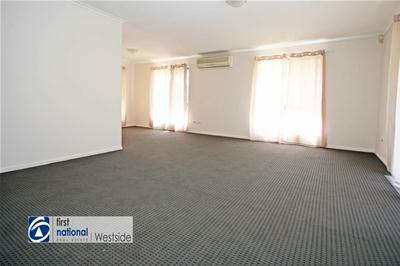 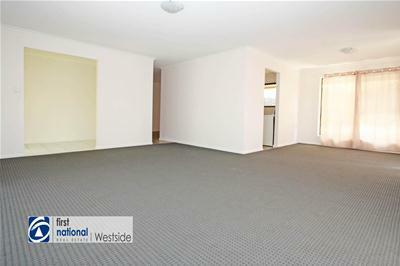 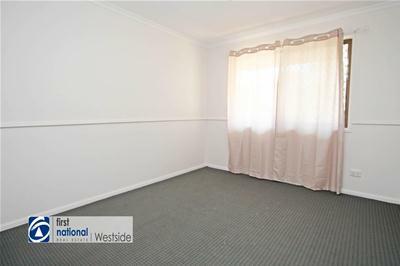 So call the agent to organise your inspection. 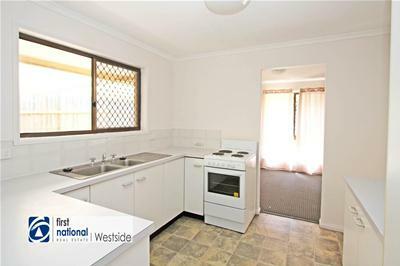 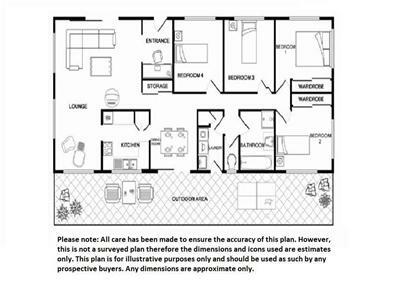 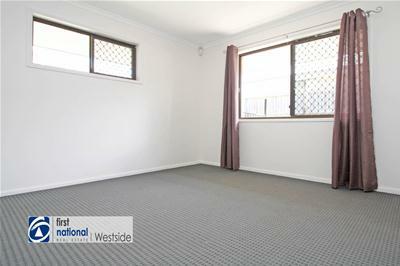 As the property is currently tenanted appropriate notice will be required.